Posted 10-31-2012 by Dale Bohman. Here was a creative example of Instagram from Emily Morrill. People are even dressing their dogs up as Facebook! What a great idea! The Twitter bird! 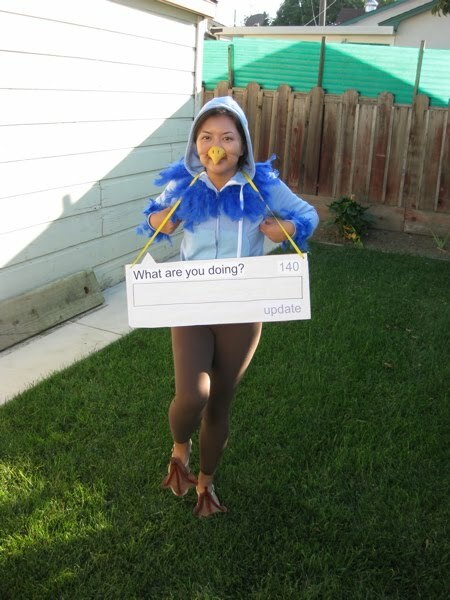 This is probably the most clever iPhone costume I’ve seen – and the cutest! 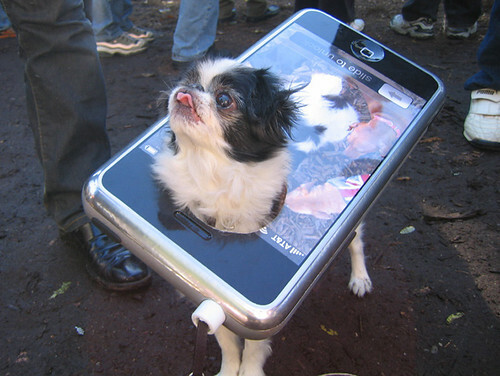 Okay, I take that back, this iPhone dog is pretty adorable. This I put in especially for my boss. He loves QR codes.